Allow me to introduce myself. 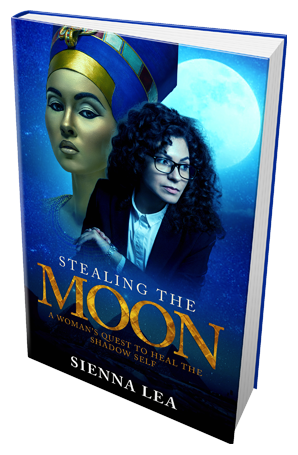 I am Sienna Lea, woman author, once a psychologist in the system, now a mid-wife augmenting soul alchemy I call Shadow Synthesis to birth a New Humane reality of care and embodied conscience. I have worked for 50 years diligently engaging in New Paradigm projects and communities. Through all this I have come to realize that to truly birth a reality of embodied love and equality we must first transmute all that would sabotage this agenda residing within each of us. I am keen to share all I know including the transformational organic process of correction given to me by phenomenal mentors and Our Sacred Mother Planet herself. As a researcher in the inner topography of the personal and collective unconscious it is clear that we have been interfered with right down to our DNA. At this turn in our evolutionary road it has never been more urgent to clean ourselves of our complicity with the dark forces that have feed off our innocence and energy without our conscious consent. It is not a time for judgment of the dark ones though even if they have come here to enslave and feed off of our source based connection. Clearly the most unsuspecting of them and us may well be ready to remit and surrender. Shadow Synthesis can work for them too as a path back to source connected life. We all carry Reptilian DNA. Again, the re-integration of all shadow aspects is now totally supported by the incoming waves of energy. It has never been easier or faster if one does the inner work. I wish to offer myself, my understanding, my skill set and my heart should it serve the goals of ending the imposition of evil and birthing love, truth and beauty as an embodied heart based reality. To do this we need to throw out all limiting beliefs templates and schools of thought from the past about the nature of our psyches. The cleaning must be multi-dimensional including: healing childhood wounds, false beliefs, breaking life-limiting contracts with parents, ancestors, governments, teachers, priests, and false gods, Artificial Intelligence and the synthetic control grid and, myriad varieties of off-world imposition. Then it is time to re-claim the lost chards of our soul crystals strewn like the body of Osiris across worlds. It is time to gather our life force back from all the dis-associated and hidden realms where we have been trapped. Our soul sovereignty is at hand. It is a process an initiation back to communion with life where, layer by layer we move through those rites of passage choosing now life, love and self- accountability at every level where we have been compromised. 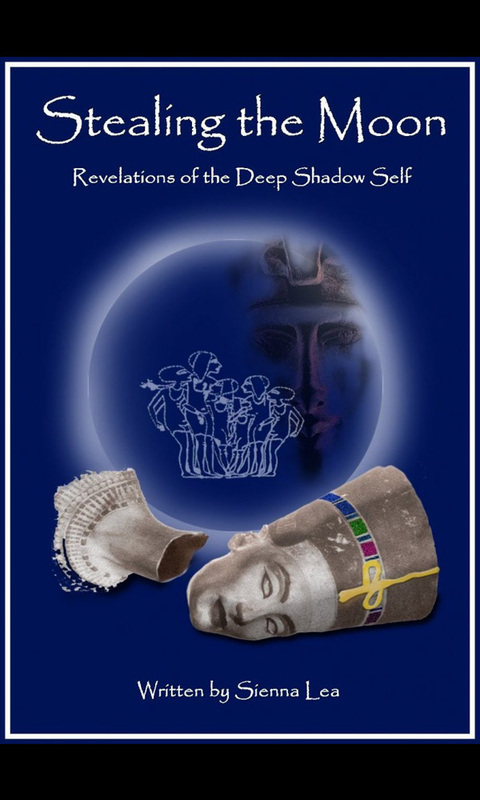 Soul retrieval through Shadow-Synthesis. I see my role as a mid-wife holding space for you to heal and integrate your shadow gates where your soul force has been trapped, disassociated, interfered with or compromised. You will learn the tools to yourself give birth to your true embodied organic Self. 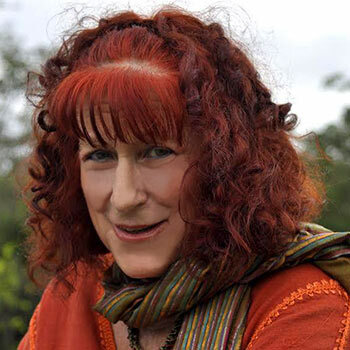 I share wisdom, experience, techniques and transformational energetic processes accumulated over 50 years in creative potential development with an emphasis on Shadow work. I do not take the stance of an expert who you give your power over to but rather a person, imperfect and evolving in my own right there caring and sharing by your side. I also have a talent for shadow busting, i.e. calling out what is hidden in blind spots and what needs to be faced. This is all done from the perspective that you hold everything within yourself. When the blind spots are illuminated as you pass through each shadow gate you can finally, really activate yourself as the sovereign being you have always been. In order to get there from here you will pass through the knots blocking you within your psychological structure. I am calling these Soul passages Shadow gates. Here you authentically connect with aspects of your child self that where traumatized and in need of love healing completion and re-integration. Here you connect directly with your infinite self and bring back on line the values and qualities needed to fall in love with yourself and step up to your true sense of embodied purpose. Here you transmute fear based survival programs run by an ego controlled by negative forces. Here you experience, then transmute trauma from past lives bringing home to yourself their hidden treasures. You release and clear unfinished narratives from your ancestral DNA. You learn to connect and heal the fractured aspects of you that has grown as distorted versions of your potential. Here you become a feeling person present and able to adapt to change through gentle loving connection with the real new you. 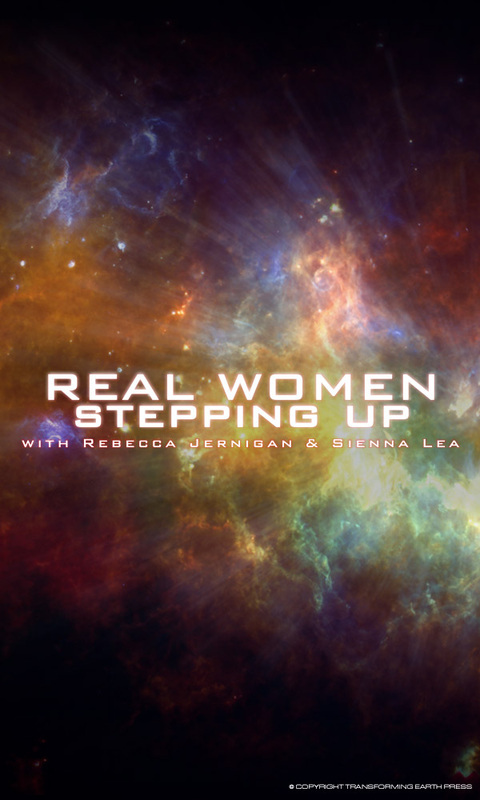 Rise MultiVersity is to build awareness and offer tools for authentic self-empowerment. Here is a space to research, educate, and offer support so that you can gain real knowledge and processes that work on all levels to rediscover, reclaim, and reintegrate who and what you truly are. We stand at the precipice after a very long and dark epoch. We find ourselves here in the beginning moments of a totally new opportunity to retrieve our sovereignty as well as our lost ability for true self-empowerment. The Moment remains chaotic and intense for many of us. We must learn to integrate the tsunami of information that, at times, feels completely overwhelming. Many programs expose Dark side hidden agendas, secret societies, and extraterrestrial manipulations (that indeed need to be exposed). Yet as we stay tuned as passive listeners, we can feel disempowered and fearful. To resolve this sense of helplessness, Sienna welcomes you to participate in the process of discovery. In this space, we offer real tools and build skills so that, as we are awakening, we ready ourselves to go beyond information. We awaken our latent ability to navigate the shift through our inner and outer realities. We explore real things we can actually implement to claim our Birthright as Free and Sovereign Beings. 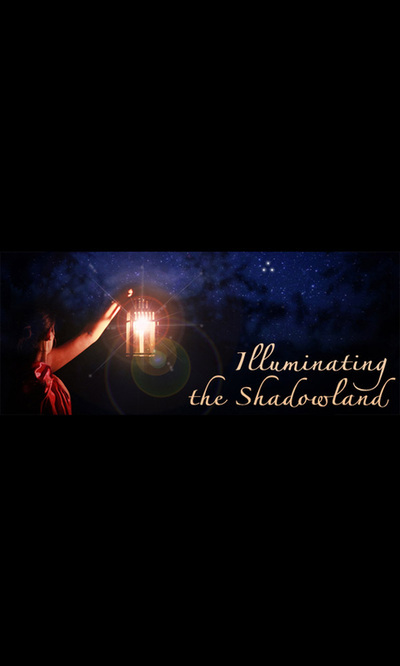 Through the process of owning the relationship of Dark Agendas with our un-owned Shadow, we remove the blinders and gain the ability to actually transcend the matrix of violence and control. We begin to embody grounded freedom—not just as witnesses to opposing forces, but as enlightened psychonauts of inter-dimensional change. For a new Epoch, new methods must be initiated. I welcome you to participate as we discover our true identities and extradite ourselves from the hidden agendas that hold us back. It is Our time now to stride with steady feet, sharing and exploring how we can tear off the blinders and pierce through the veils of illusion. It’s time to unmask the unseen forces that are right now manipulating each and every one of us. These entities on and off-world have been having their way with us covertly for eons. Make no mistake: It is their ability to manipulate through our unintegrated Shadow Selves that keeps them victorious. 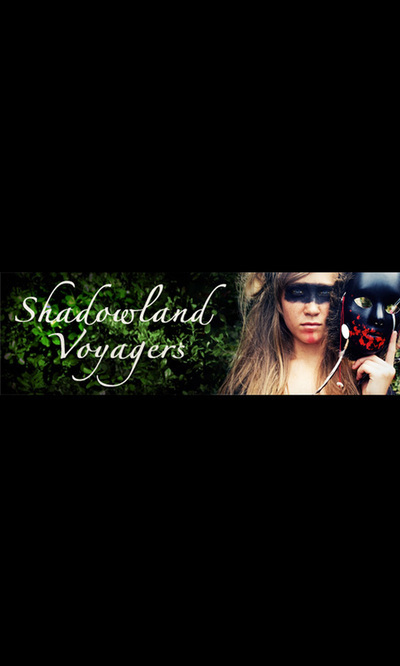 It is through what lies un-owned in our own Shadowland that they find entrance into our energetic fields. But their time is coming to an end. Sienna Welcomes you to this new possibility.